14-15 June at Riga, Latvia. Bikernieki track. EEDC - Belarus! HGK in 2nd place! The car is unstoppable. 786hp. Handles very well. 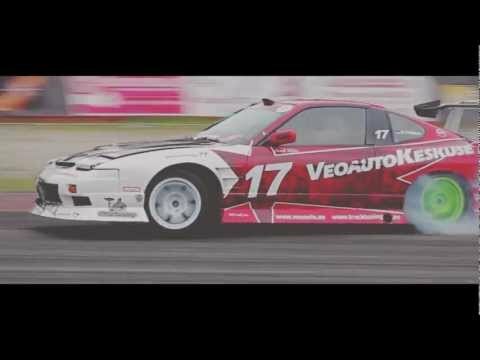 We'll see how it will perfom in real race. The beast eats methanol and gasoline. 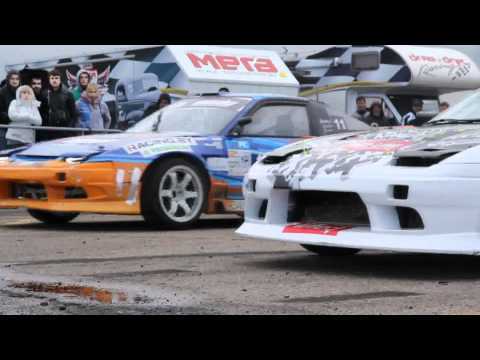 Kristaps Blušs and Uldis Timaks teamed up for a ride in Mitjet race. 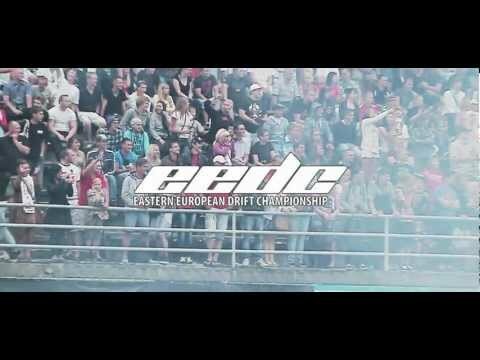 Best moments and full rewviev of last years EEDC Latvia.